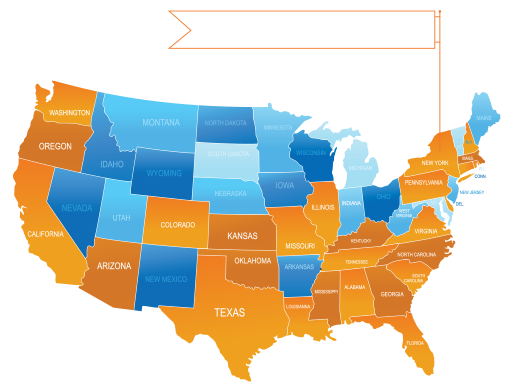 Want to reach Auburn University alumni and fans with your advertising messages? Start here. 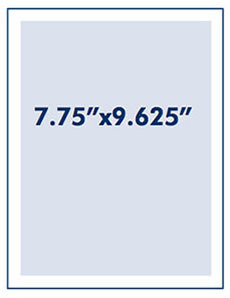 Our award-winning Auburn Magazine reaches 64,000-plus readers each quarter. As part of the magazine’s team of advertisers, you, too, can share in our history of success, which includes more than two dozen national and regional awards for excellence. 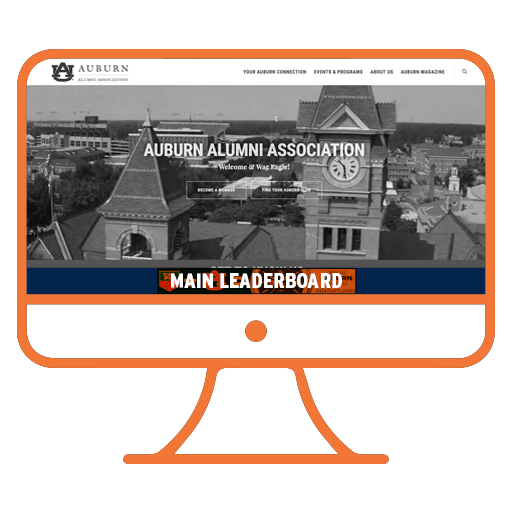 Auburn Magazine is the only university publication that targets a cross-section of emotionally invested alumni from throughout the South and the nation, all of whom are dedicated supporters of their alma mater. 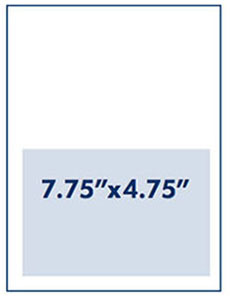 As an Auburn Magazine advertiser you have access to a special added-value package created for online marketing. We believe that an alumni magazine should be a tactile symbol of the things that make a university fun, lively and intellectually challenging—and, according to our readers, it shows: Three out of four readers save each issue, display it in their homes or share it with family or friends. 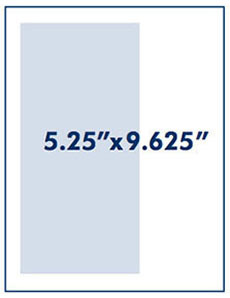 The magazine’s “shelf life” represents one of its greatest advantages as a tool in your marketing arsenal. Reserve space today to incorporate Auburn Magazine into your marketing plan. For more than a century, Auburn Magazine has created a tangible link between Auburn University and its alumni. According to the Auburn Magazine reader survey, 95% of the magazine’s readers prefer to read the print edition rather than reading it online. 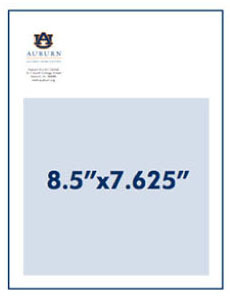 Today’s Auburn Magazine reaches not only the 45,000 plus contribution-paying members of the Auburn Alumni Association through our quarterly print edition, but effectively extends its reach via the online magazine to Auburn University’s more than 211,000 living alumni located in all 50 states and around the world. With every issue, our pages connect an educated, affluent audience with their university and their fellow alumni. Our stories and photography celebrate the vibrancy of university life and the exciting paths our alumni follow.